The new Graduate Business Building will support the growing graduate needs of the Raymond J. Harbert College of Business, as well as building on the college's existing graduate structure. The building will house flat-flexible and case study classrooms; a flexible studio lecture hall; an Innovation Lab; student study pods and team areas; various conference and reception style areas; and administrative offices for the college's MBA program. It will also house the college's Operations and Information Services groups. 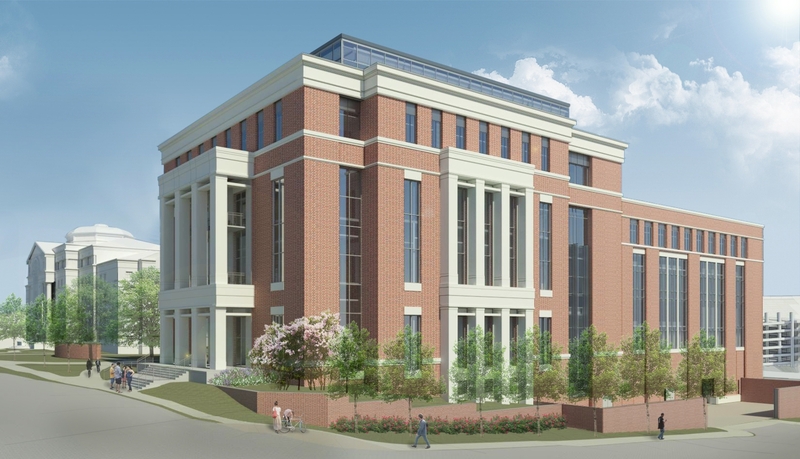 This new facility will allow Auburn University's northwest gateway to serve as a unified business education campus through the connection between the Graduate Business Building and Lowder Hall.